The International Dublin Literary Award 2018 longlist was announced today in Dublin today. 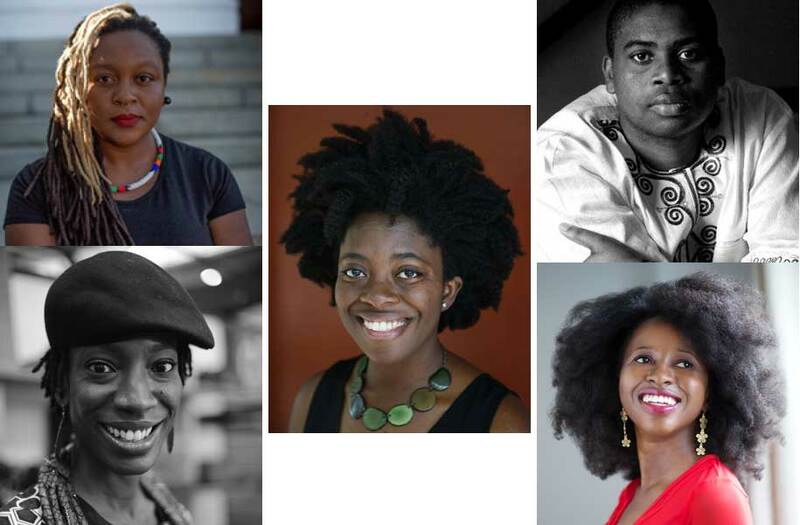 The Africans in the running for the prize are Mohale Mashigo, Nthikeng Mohlele, Yaa Gyasi, Imbolo Mbue, and Yewande Omotoso. The International Dublin Literary Award, is an international literary award presented each year for a novel written in English or translated into English to promote excellence in world literature. The prize worth €100,000 is sponsored by the Dublin City Council, Ireland. If the winning book is a translation the prize is divided between the writer and the translator, with the writer receiving €75,000 and the translator €25,000. The first award was made in 1996 to David Malouf for his English language novel Remembering Babylon. Last year the prize went to Angolan author José Eduardo Agualusa for his novel A General Theory of Oblivion. The 2018 Award was launched today by Lord Mayor/Ardmhéara Mícheál MacDonncha, Patron of the Award, who commended the Award for its promotion of excellence in world literature as well as for the opportunity to promote Irish writing internationally. ‘Dublin – a UNESCO City of Literature – is renowned throughout the world as a City of writers. There’s no doubt that our rich literary and cultural life makes Dublin a great destination for tourists, for students, and for overseas businesses. It also makes for a better quality of life for all of us who live and work in our capital. The 2018 Judging Panel comprises Xiaolu Guo, Chinese British novelist, essayist and filmaker; Nicky Harman, translator and co-Chair of the Translators Association; Courttia Newland, novelist and associate lecturer in creative writing at the University of Westminster; Mpalive Msiska, author and Reader in English and Humanities at Birkbeck, University of London and Vona Groarke, Irish poet and Senior Lecturer at the University of Manchester. The non-voting Chairperson is US Judge, Eugene R. Sullivan. The shortlist will be published in April 2018 and the Lord Mayor will announce the winner on 13th June 2018.